Provide us basic business info so we can quickly serve your needs. 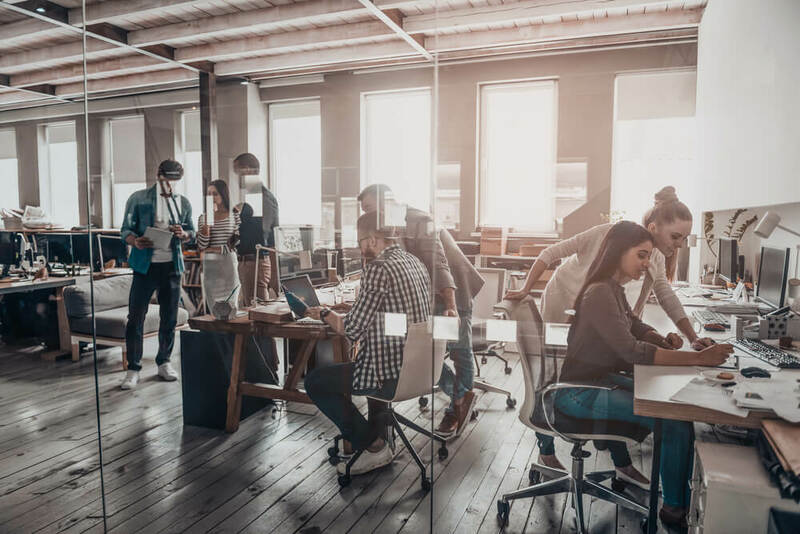 We use a unique approach to assure some of the highest approval rates in the industry. 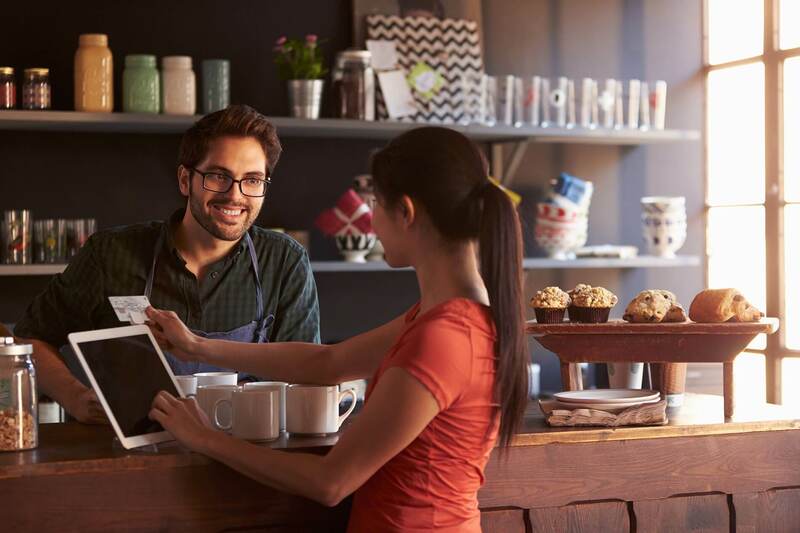 Providing Merchants all the best payment solutions they need under one roof. More than 20 processing options available. Billing, Invoicing, Gateways, Fraud Prevention, Reporting Dashboards and more! 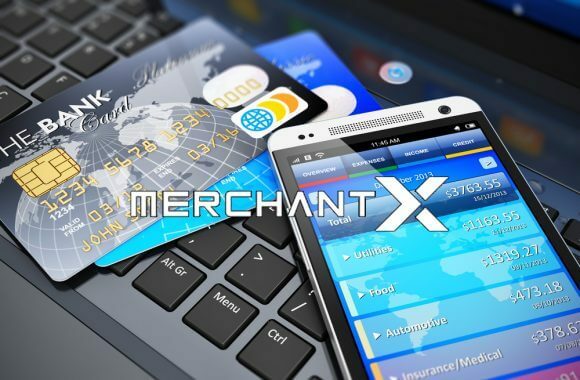 MerchantX offers the best platform for running internet commerce. 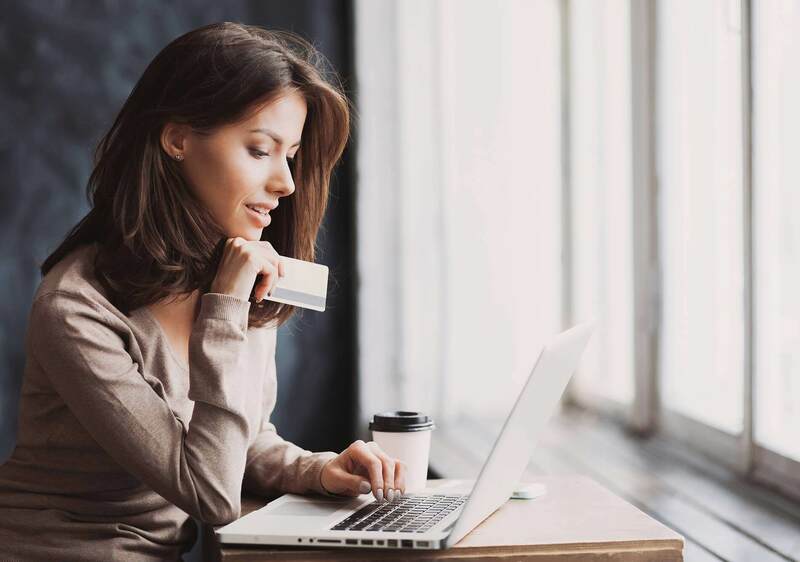 We build flexible and easy to use tools for ecommerce to help our merchants create subscription services, Marketplace stores, e-commerce website, and any other form of online payment capability. 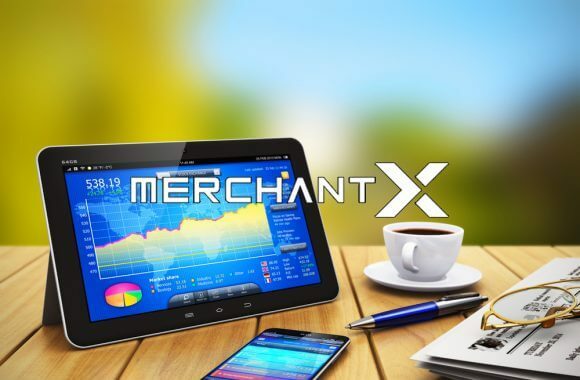 Help your company scale in the fastest and most efficient way by building your business with MerchantX. Accept Visa, MasterCard, American Express, Discover and other major payment forms starting at below 1%.